Bangalore is one of the best cities when it comes to cycling. You can simply sit on your bike, pedal and cruise around town. A bicycle is the best way to get up close to the city and experience things that you might have never seen while travelling by car. But what if you don’t have a bicycle? Worry not, we got you covered. This online marketplace is one of the best places to get a cycle on rent in Bangalore. Here, you will get access to all kinds of bicycles just at minimum INR 100 per day. The prices go upto 650 per day as well. Besides that, you can also rent tandem bikes from here. Note: There is no security deposit money but photo ID card is mandate. Check out their website online here. One of our favourite bicycle stores that has brought a revolution in cycling is BumsOnTheSaddle (BOTS). But that’s not it, BOTS also has an E-commerce portal where you can buy bicycles, accessories and even get a cycle on rent in Bangalore at just 150/day. Besides bicycles, this place provides various types of scooty and motorbikes. If you are looking for an MTB cycle, go to their website and book for rent online. Once done, you can head to their closest pickup point centre for the same: RT Nagar and Horamavu. Bike Rentals would cost you around INR 350 per day. Besides, you will also be required to pay INR 1000 per bike as security deposit along with one photo ID card. Here are places to get a cycle on rent in Mumbai! Looking to go on a weekend bicycle ride or a long distance cycling tour? Icycle is here to your rescue. A Bangalore based startup, catering to growing needs of urban cyclists, Icycle also conducts Corporate cycling activities and MTB Challenges. 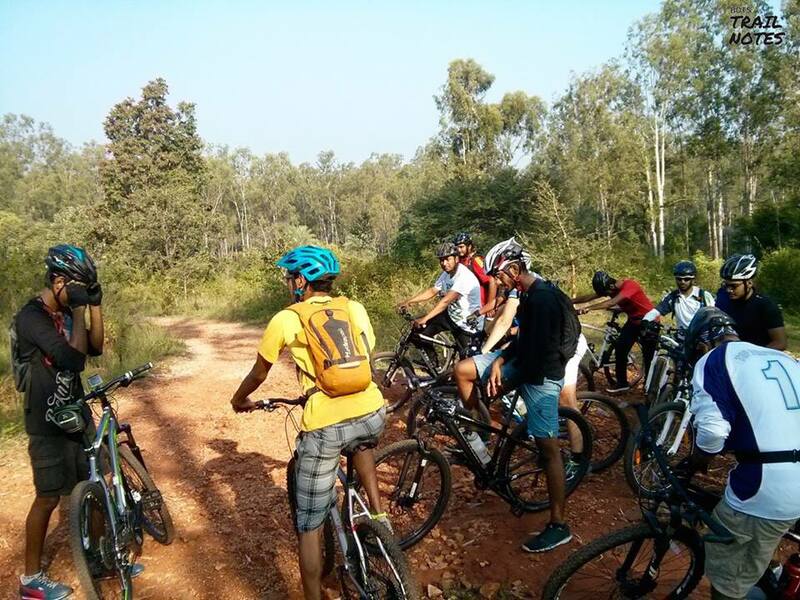 Moreover, this is one good places to get a cycle on rent in Bangalore and go cycling. You can either choose to pick up the bicycle from various locations of simply opt for delivery services at INR 500. You are also required to pay rent in advance along with one valid photo ID proof. Those of you looking for a mid to high-end MTB or a hybrid bicycles at low cost should head to this place. Here, you will get bicycles starting from INR 100/day. However, you are required to pay INR 3500 as security deposit along with one valid photo ID proof. Get a mid to high-end cycle on rent in Bangalore for an hour or a day from this place. Bike rentals cost around INR 300/ day along with backpacks and trekking accessories. Just ensure to carry a photo ID along. If you are looking to head to the Himalaya or around Bangalore for trail biking, pedals and wheels are the right choice. MTB and Hybrid bicycle rental will cost around INR 350-450 per day. You can also rent a cycle in Bangalore for a week or month as well from HWY. If you’ve decided to rent a bicycle from this place, be ready to collect it from either RT Nagar or Horamavu location. As a part of the package, the store will also provide you with Helmets and basic gears. If you are looking for doorstep bicycle delivery services, charges are minimal. One of the largest bicycle store that has access to tons of internal brands is procycles. This store –end not only sells mid and high-end bikes but also rents bikes for INR 650 per day. You can avail their doorstep drop and pickup services at an added cost. Moreover, you will need to pay 2500 rs per bike as security deposit along with one valid government-issued photo ID card.